If you are wondering how to clean out the grease and grime from your ceramic floor, then we have a solution for you that is cost effective and thorough. Alphaclean provides cost effective cleaning solutions for a wide variety of surfaces. 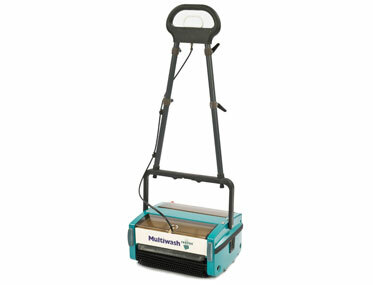 Our range of scrubbers can clean all types of surfaces including ceramic floors. We provide a variety of scrubbers including walk behind and ride on. For those who prefer battery operated, we also stock that for your convenience. 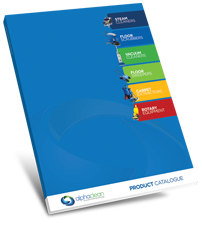 Our ceramic scrubbers have been developed after years of research and that’s why they are the best in the industry. They have a lot of advanced and innovative features that makes your cleaning experience very exciting. We serve a host of clients from different sectors including hospitality industry, hospitals, aviation, government agencies plus many more. Alphaclean realises that the customer is the most important. That’s why we have a comprehensive warranty for all our floor scrubbers to make sure our customers are satisfied by our products. Our staff are friendly and ready to support you.